At the corner of 7th and Sibley in Hastings sits a piece of local history that has a mysterious beginning. The Day-Lewis House reportedly dates back to around 1860 when it was built in a simple Greek Revival – Farmhouse Vernacular style. The fact that the home remains in a mostly unaltered exterior state is phenomenal, especially with its 6-over-6 double hung windows. 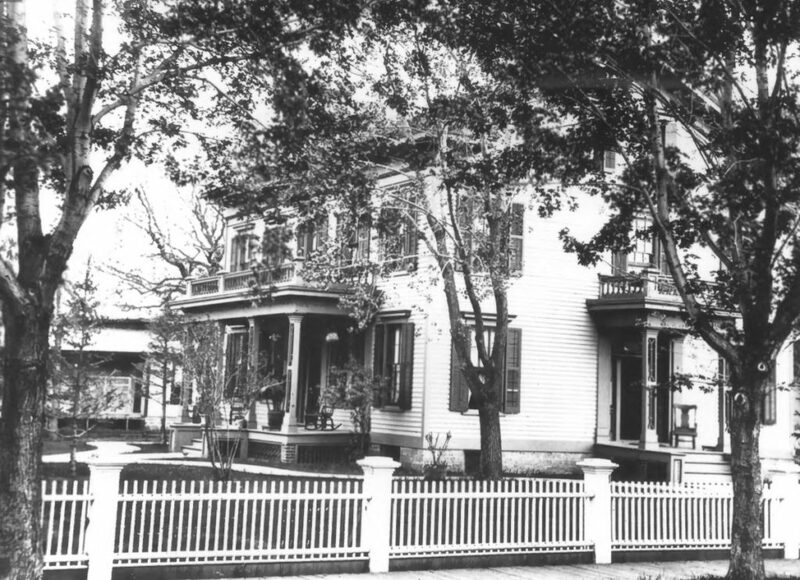 Benjamin Day hailed from the state of Maine, relocating to Hastings in 1856 and opening up a carpentry shop downtown. 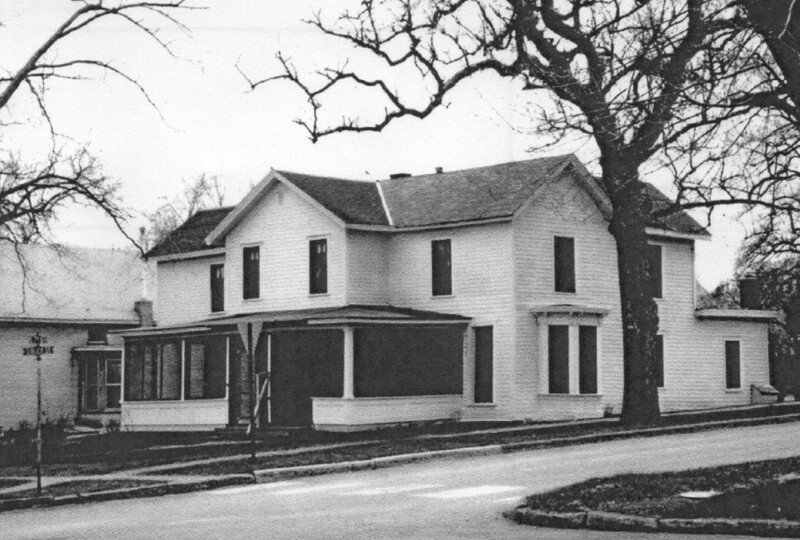 Though he purchased the lot the home sits on that same year, he never built a home there, but instead sold the lot to William Lewis in 1857. 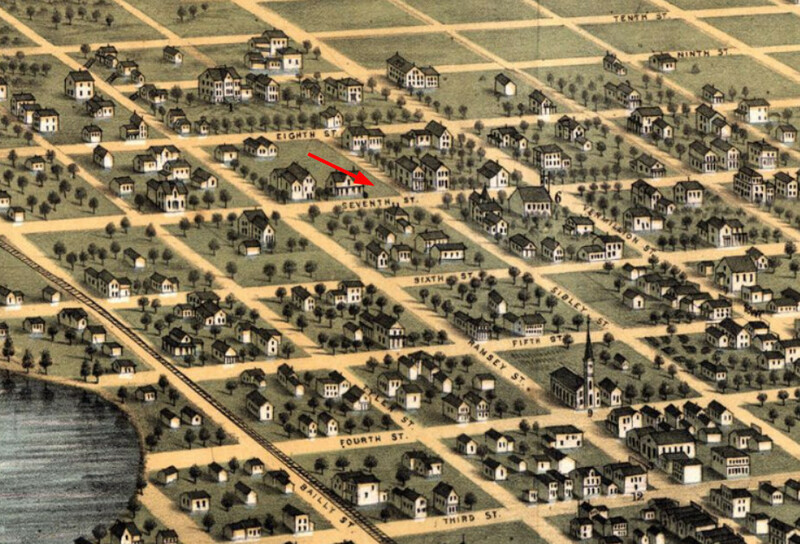 One would think that the home was then built on the lot, since historians believe the home was constructed around 1860, but records show no home was present until at least after 1867 (see map below). 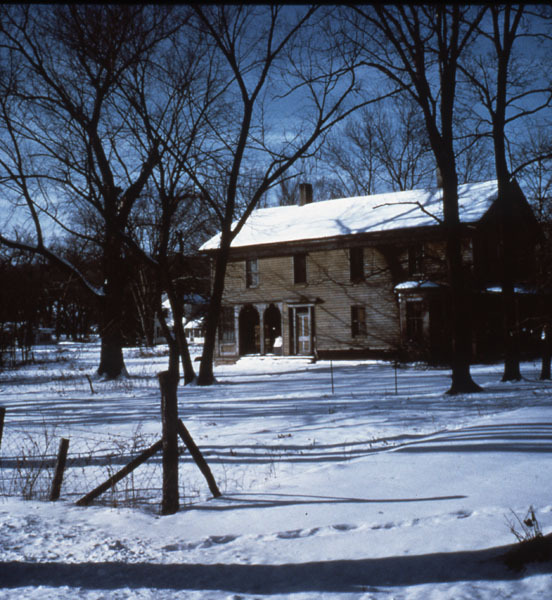 Records show that the Lewis family also purchased the lot behind the home in 1867, thus giving the impression that he was preparing to build on the land. Knowing local history, it could be reasoned that no building happened on the land earlier due to the financial crises of 1857-1859, and then the beginning of the Civil War. 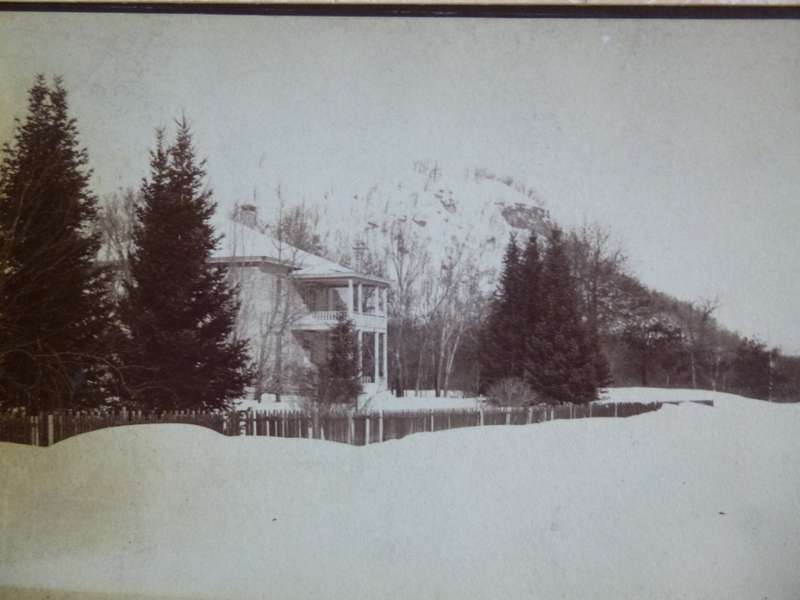 It could then be guessed that the home arrived shortly thereafter 1867, either built as-is or being moved from another location in Hastings or the defunct settlement of Nininger (Nininger suffered greatly during the financial crisis and was largely abandoned by 1867). OR…the historians have the date of construction wrong and it actually was built circa 1868. 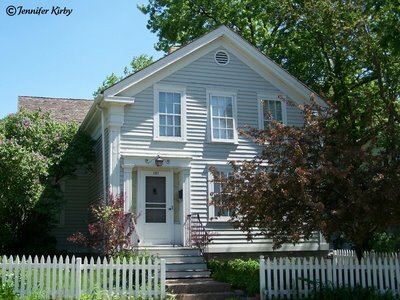 Having reviewed the pages of the original abstract, no mortgage was taken out on the lot by Lewis (which would indicate a home stood there), and according to an article about a previous owner, it was discovered that the house had no footings about 20 years ago when he decided to jack the house and install a basement. The only thing holding up the home was dirt, or a small stone foundation. 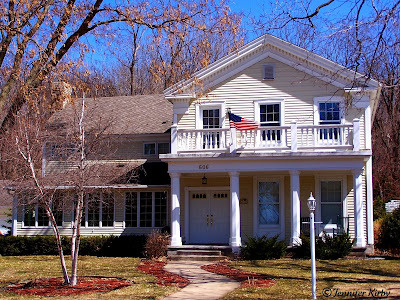 If only more records existed to tell us how this home came to be! So for now, the home is keeping its original origin and year of construction a mystery…but we can still at least appreciate its will to survive. As for William Lewis, he lived in the home with his family until his death in 1872 and it remained in the family until 1887. It has gone back and forth as a duplex or single family home, and is currently For Sale. 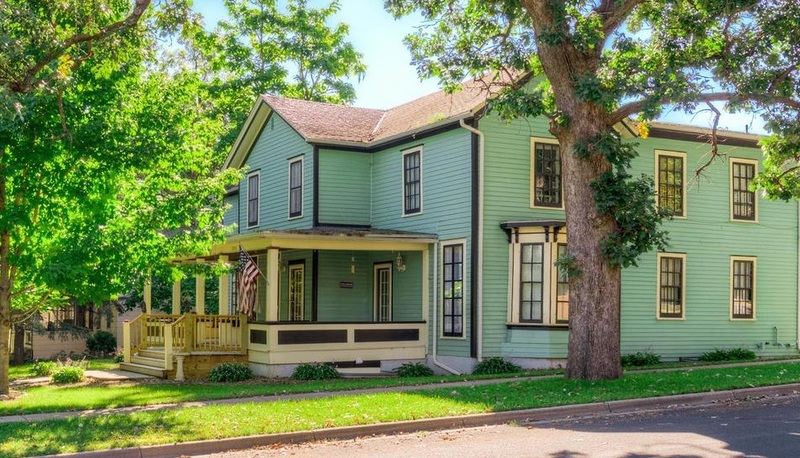 Built around 1853, this beautiful example of a Greek Revival home is quietly tucked away behind a row of trees, and at one time had grand views of the Mississippi River. 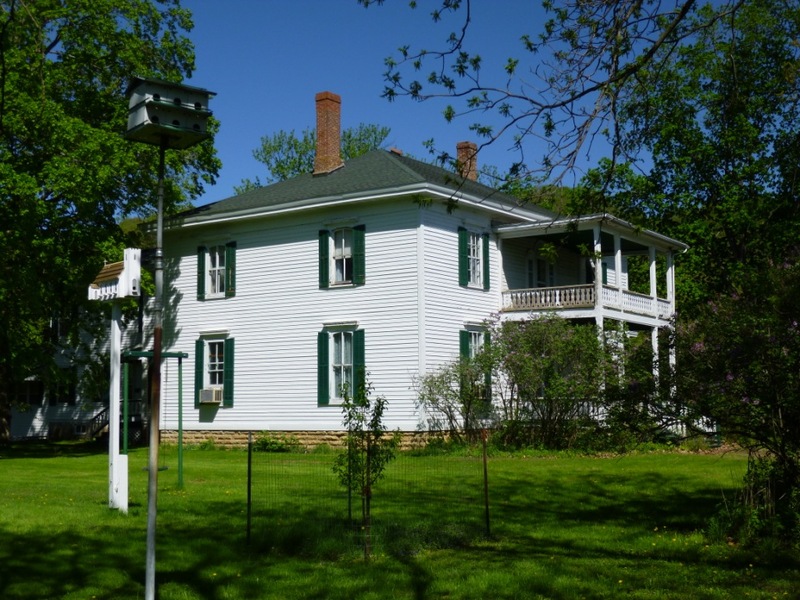 The local village was layed out by the original owner Evert Westervelt, comprising of 320 acres purchased from the wives of Jane Wells and Elizabeth Faribault, and properly named Westervelt. In 1859, the town was renamed Frontenac in honor of Louis de Buade de Frontenac, governor general of Canada between 1670-1698. 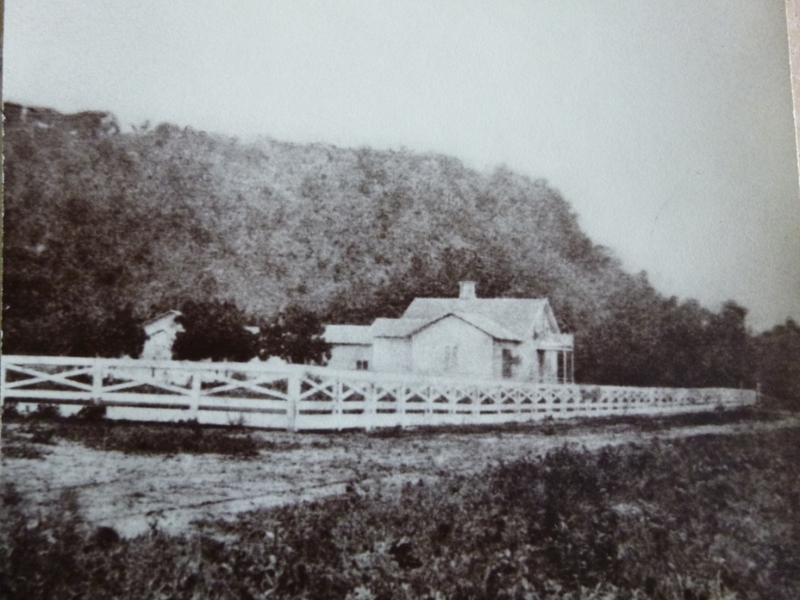 Since Mr. Westervelt owned the land, he cut out six large lots of six acres each above the river, and built the first large home of the area in 1853 on the best lot. 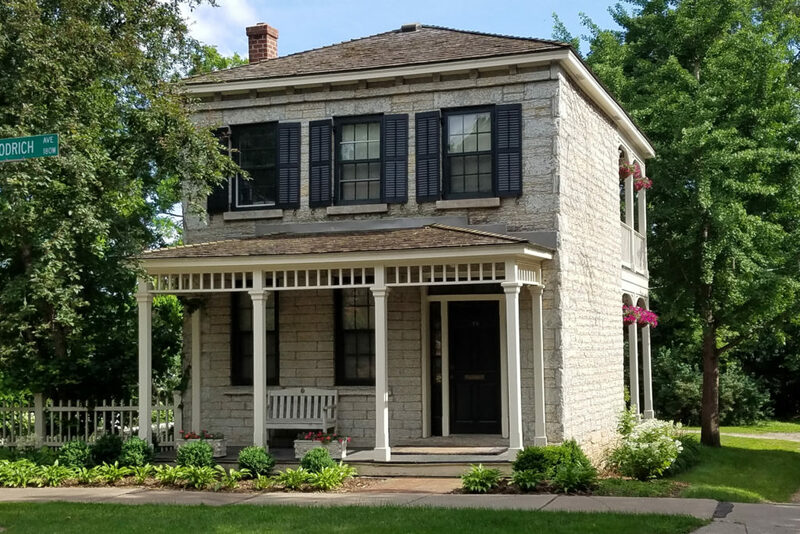 The first of its kind for the area, the home’s dolomite stone foundation was from the local quarry and most of the mill work was shipped in from out East. The home was named Locust Lodge by the owner for the locust trees on the land. 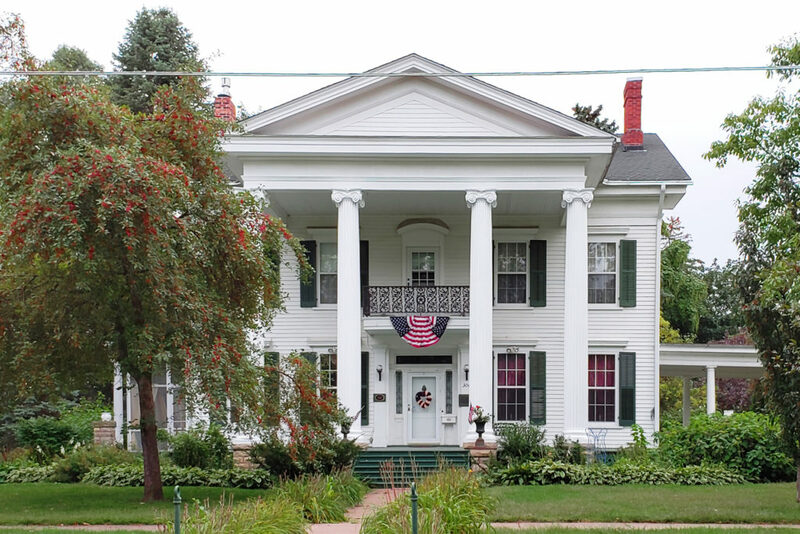 In the photo above you can visualize the details common with Greek Revival – corners of Doric pilasters, decorative frieze with dentils, 6 over 6 window sash, and a gable will full pediment. 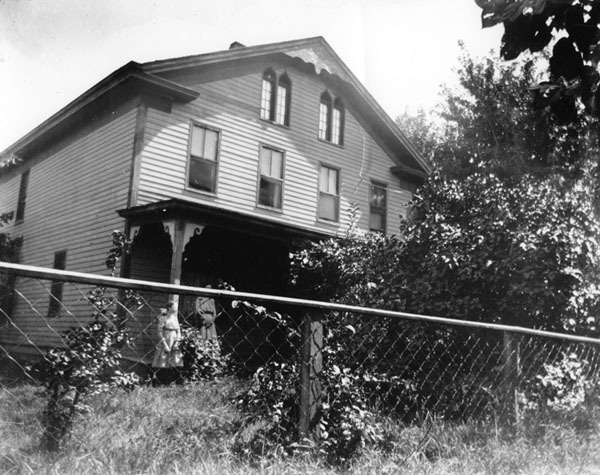 Around 1900, a one-story addition was added to the rear of the home for a kitchen and bathroom. 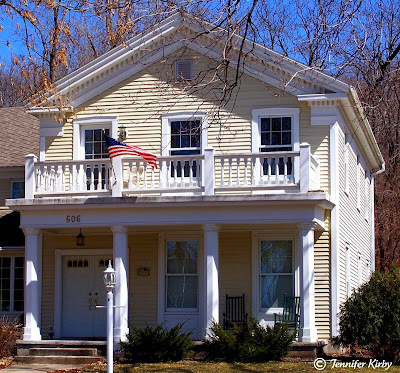 Today I was traveling through Prescott, Wisconsin to list a home for sale and I came across a great representation of the Greek Revival style. 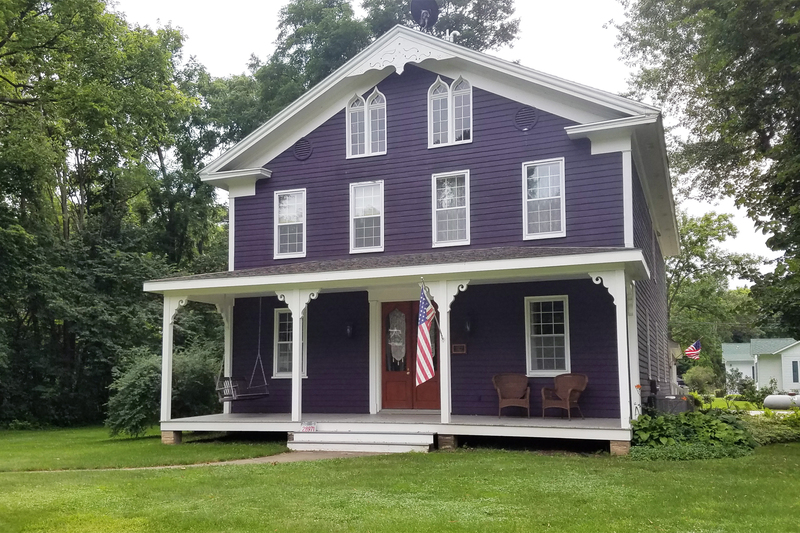 Built in 1854 by Hilton Doe, the home sits just off the St. Croix River, and probably at that time, had an even better view of the river (no houses in front of it). 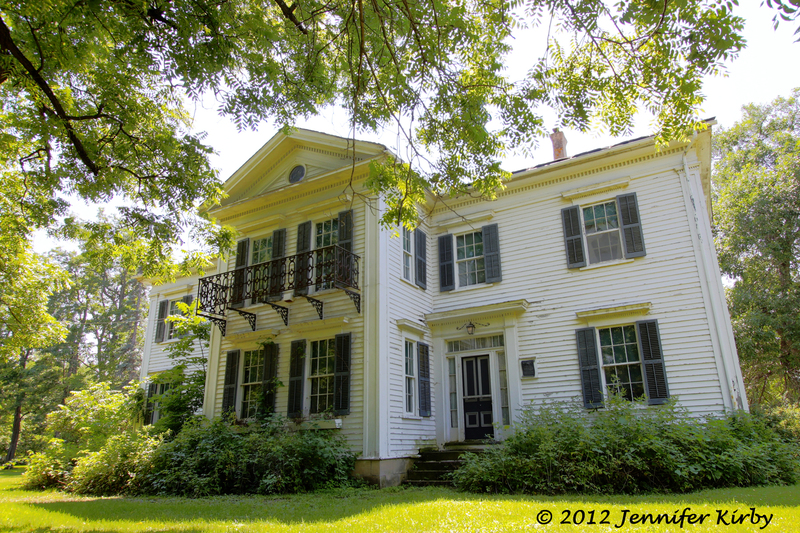 Mr. Doe was apparently a pioneer of the area, with the home remaining in the Doe family until 1867. 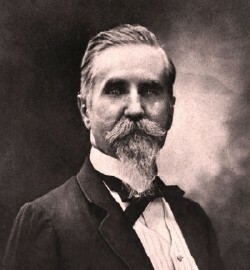 Around 1895, Julius Knoblach acquired the property and the home was in his family for the next 57 years. In 1994, the home was restored and looks fantastic for its age. 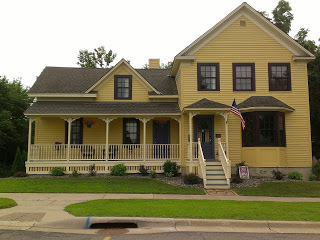 This weeks historic home is located at 101 W. Island Avenue on Nicollet Island. For those of you not familiar with Minneapolis, Nicollet Island is located on very small piece of land in the middle of the Mississippi River, just off downtown. 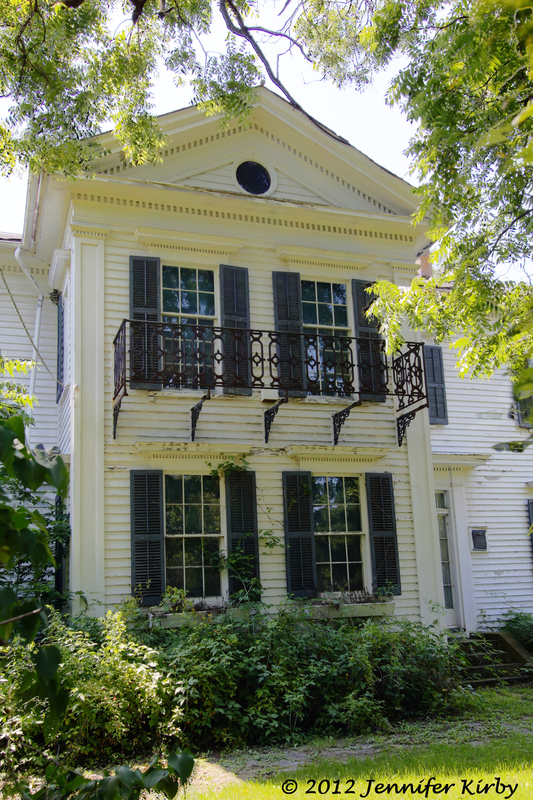 This simple Greek Revival home is known as the R.M.S. 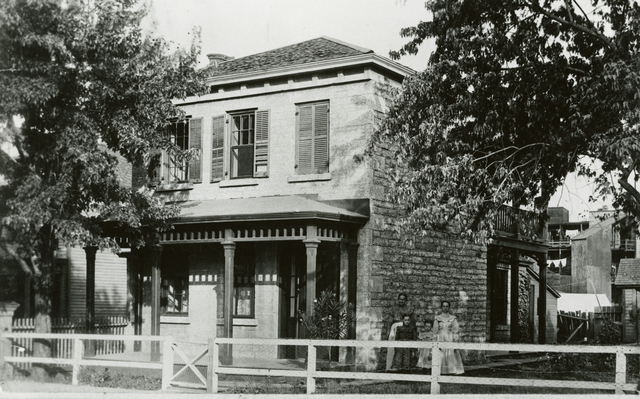 Pease House and was originally located at 814 University Avenue. It was moved to its current location in 1986. Rev. Mr. Pease was a well known banker and minister in Minneapolis and Saint Paul in the mid-1800’s.